Playing on a sports team can be fun AND instructive! Just ask the folks from PwC, Baxter, Deloitte, Resolution Life and Accenture. Together with their host, Capital One and their CapAbilities Network, professionals from all of these companies recently got a “taste of” Unified Basketball with our athletes. 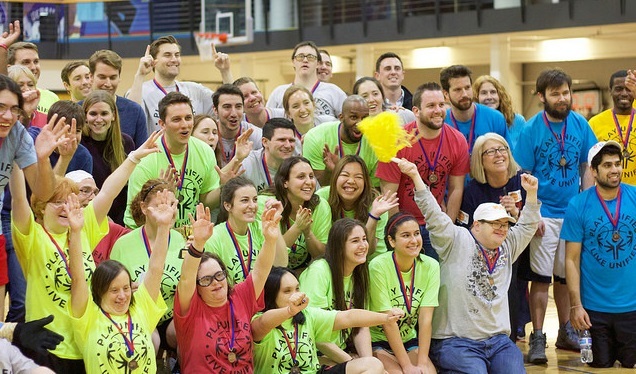 Each team was composed of three corporate and two SOILL athletes who played in a round robin Basketball tournament at DePaul’s Ray Meyer Fitness & Recreation Center. Capital One came out victorious in a nail-biter against last year’s tournament champion, Resolution Life Insurance, while Accenture earned the prize for highest fan attendance, “our teams and fans had a wonderful time!” says Accenture team captain, Brynne Miller. 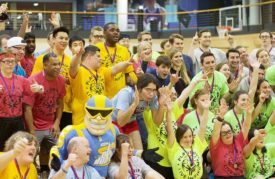 The athletes had an equally fantastic time playing basketball and teaching their corporate teammates that determination, skill and good sportsmanship are universal. Live music, an impromptu dance party and the antics of the Sky Guy from the WNBA team, Chicago Sky, added to the festive atmosphere of an incredible friend-and-fundraiser. The event was a true demonstration of what our athletes can do on and off the court and we are grateful to Jennafer Palumbo of Capital One for creating the opportunity for them to shine. 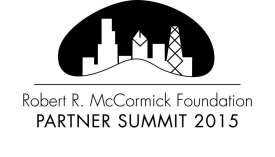 Jenna confirms the philosophy of her company and the event, “We are thrilled to support the mission of the Chicago Corporate Cup, and hope to continue to support Special Olympics initiatives dedicated to promoting a more inclusive society, specifically as it relates to the workplace.” Yes! This Aug. 4, Special Olympics Illinois will once again flood the Chicago River with 60,000 rubber ducks in support of the athletes of Special Olympics Illinois. To ensure the success of the event, we rely on corporate sponsors and sales teams. One of the Windy City Rubber Ducky Derby sponsors, Hollister Inc., has been sponsoring the Ducky Derby since its inception. 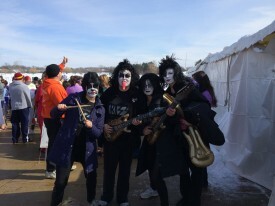 “Special Olympics Illinois is a great organization that makes a tremendous impact on so many people across the state,” says Patrick Noble, General Manager, US Critical Care and Continence Care, Hollister Inc. 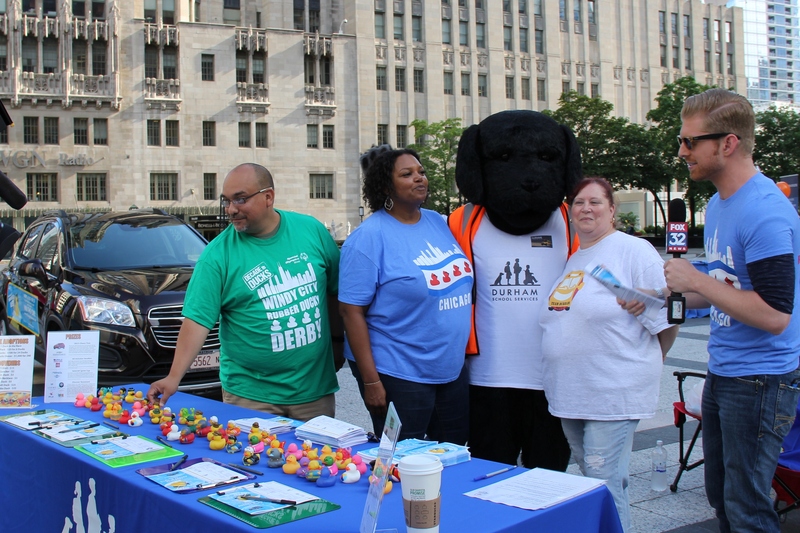 Duck adoption teams are crucial to the success of the Windy City Rubber Ducky Derby, as they account for 70 percent of the overall duck adoptions. Duck adoption teams range from groups of friends and families to large corporations. These teams are forming throughout Illinois and compete for bragging rights and great incentive prizes. 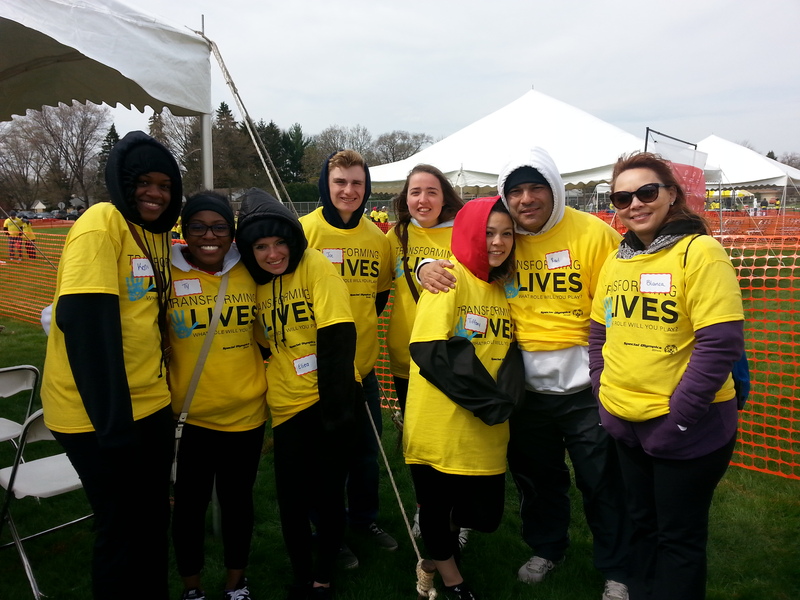 Durham School Services has been the top corporate fundraising team for the past nine years. “Durham School Services is proud to support Special Olympics, our No. 1 philanthropic cause,” said David A. Duke, CEO of National Express LLC, Durham’s parent company. 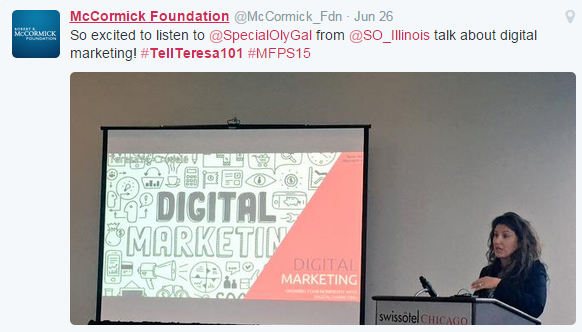 If groups or companies would like more information about getting involved, contact Shelley Chenoweth at 630-942-5619. For more information, please visit www.chicagoduckrace.com. Those interested in supporting an existing sales team should visit www.chicagoduckrace.com. You can adopt a duck for $5, a Quack Pack (6 ducks for $25), a Flock of Ducks (24 ducks for $100) of new this year a Diamond Duck Pack (240 ducks for $1,000) for your chance to win one of the Windy City Rubber Ducky Derby’s great prizes including a brand new 2016 Chevy Malibu donated by Chicagoland & Northwest Indiana Chevy Dealers or an all-inclusive Apple Vacation. The Windy City Rubber Ducky Derby is presented by Jewel Osco. 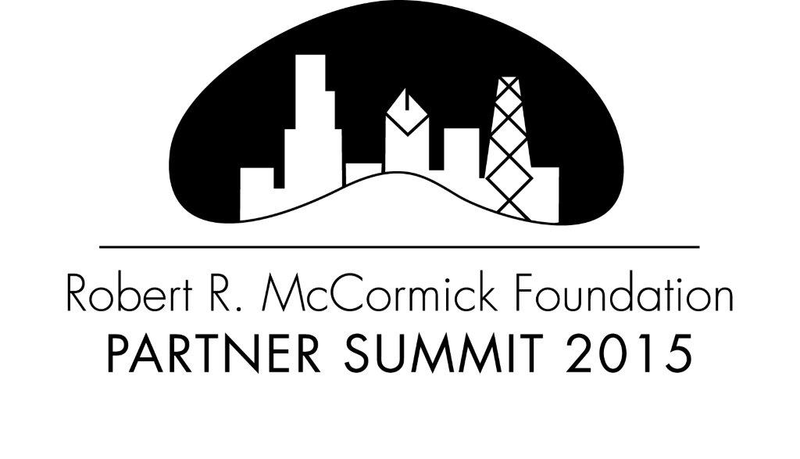 Thank you to TD Ameritrade, Blue Cross Blue Shield Association, Big Ten Network, Chicago Sun-Times, Durham School Services, Dunkin’ Donuts, Fox 32 Chicago, Illinicare, Hollister, Lakeshore Recycling, 93.9 MyFM, BIG 95.5, and 103.5 KISSFM for sponsoring the event. For 10 years, Apple Vacations has been a proud partner of Special Olympics Illinois, offering prizes, donations and volunteers to further SOILL’s goals to make a difference in the lives of its athletes. Apple Vacations’ Windy City Ducky Derby team has adopted thousands of ducks over the years and awards its employees a chance to “Duck Out of Work” to volunteer at the Chicago River at the race. Apple Vacations offers one-stop vacation shopping, from the best beach resorts in Mexico, the Caribbean, Hawaii, and Central America to spectacular ski resorts and European city stays. One affordable, value-packed price buys a complete vacation including round-trip airfare, hotel accommodations, transfers, taxes, even all meals, drinks, entertainment and gratuities at its wide selection of all- inclusive resorts. Apple Vacations features a wide selection of “family friendly” resorts. At many resorts children stay, play and eat free. Organized kid’s clubs and special activities for teens keep the whole family entertained all vacation long. Apple Vacations can be booked online at www.applevacations.com or through your favorite travel agent. Zurich North America, headquartered in Schaumburg, is a leading multi-line insurer that serves its customers in global and local markets. Zurich North America provides a wide range of general insurance and life insurance products and services to individuals, small businesses and large companies in more than 170 countries. 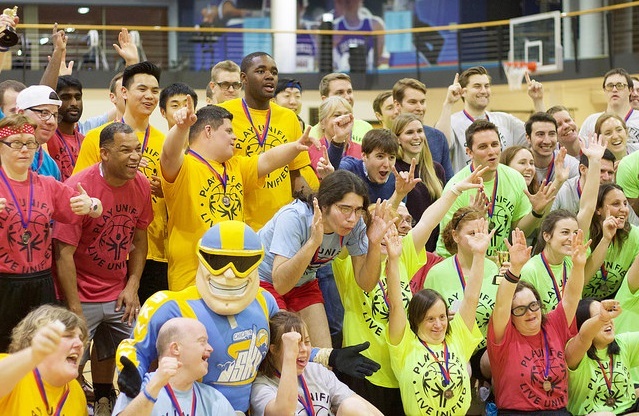 Zurich North America has been a partner of Special Olympics since 2012 and has continued to expand its relationship through various volunteer efforts at numerous events throughout the year. Karen Michalski has been a group coordinator for Zurich at several Special Olympics competitions as she manages more than 221 Zurich employee volunteers. 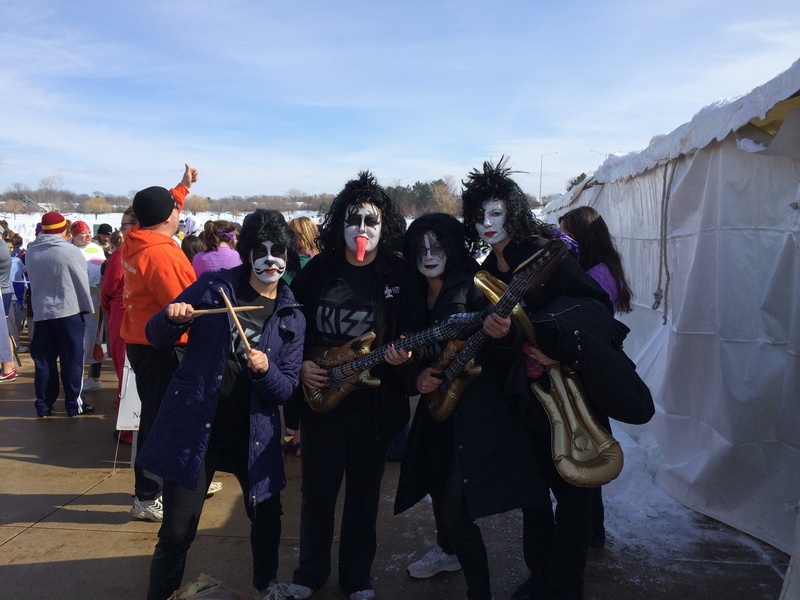 In 2014, Zurich North America employees volunteered at the following SOILL North Suburban Cook/Area 18 events: Palatine Polar Plunge, Spring Games, MATP Challenge Day, bowling and Unified golf. Since 2013, the total number of Zurich volunteers has increased by 65 percent and the total number of hours dedicated by the Zurich volunteers has gone up 82 percent. At the end of each year, Area 18 has worked with Michalski to apply for the Zurich Community Grant which allows nonprofit organizations to receive funds based on volunteer efforts from their employees throughout the year. This year, Area 18 was honored to receive a grant for general support use for the area. We are so grateful for our partnership with Zurich North America and for Karen Michalski and all she and her team does for Special Olympics. Zurich is one of the largest supporters at Area 18 events. Zurich employees are always looking for ways to get involved in volunteerism with Special Olympics and we are grateful for Zurich’s continued support.